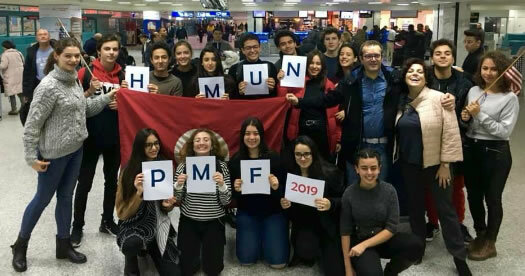 Hello PMF… no update of the hmun page… but don t worry. 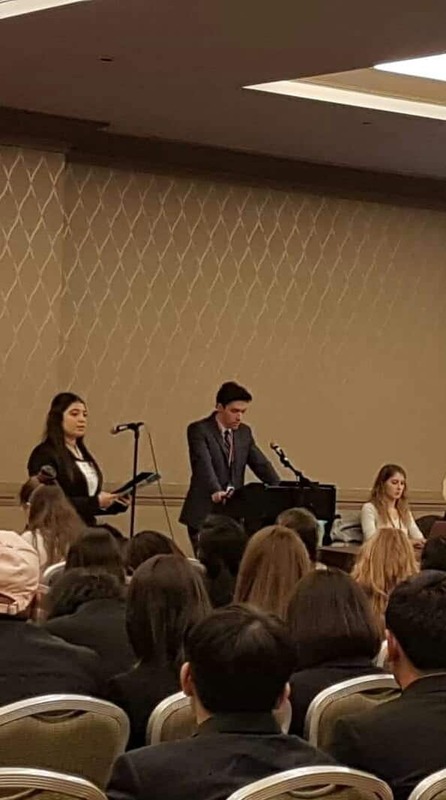 The members of the HMUN 2019 club are still alive. 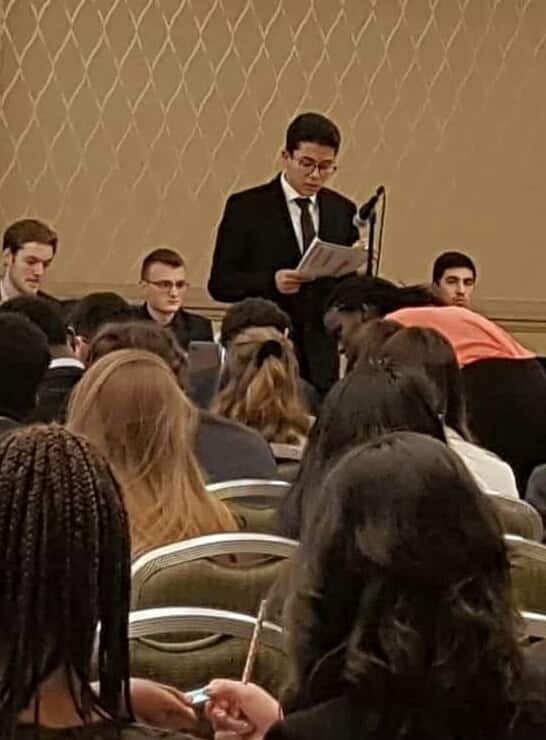 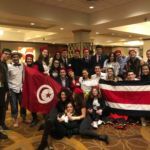 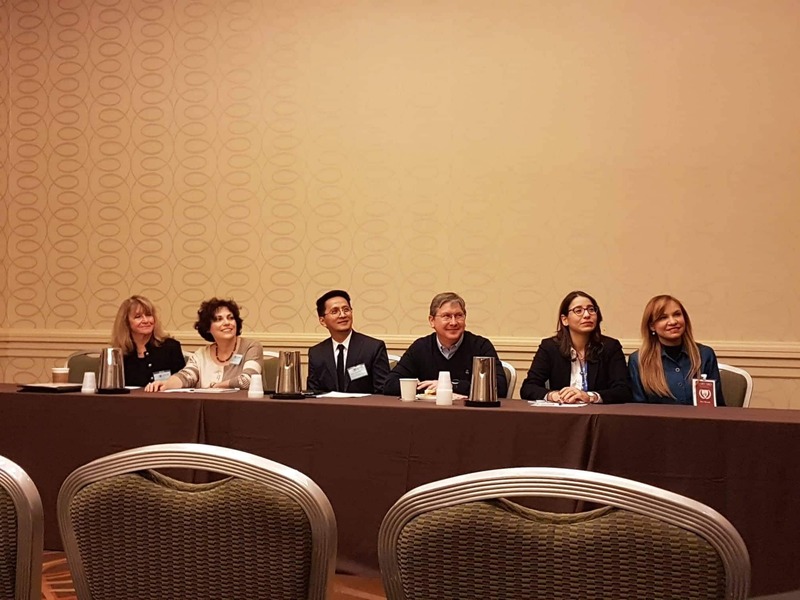 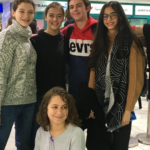 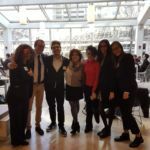 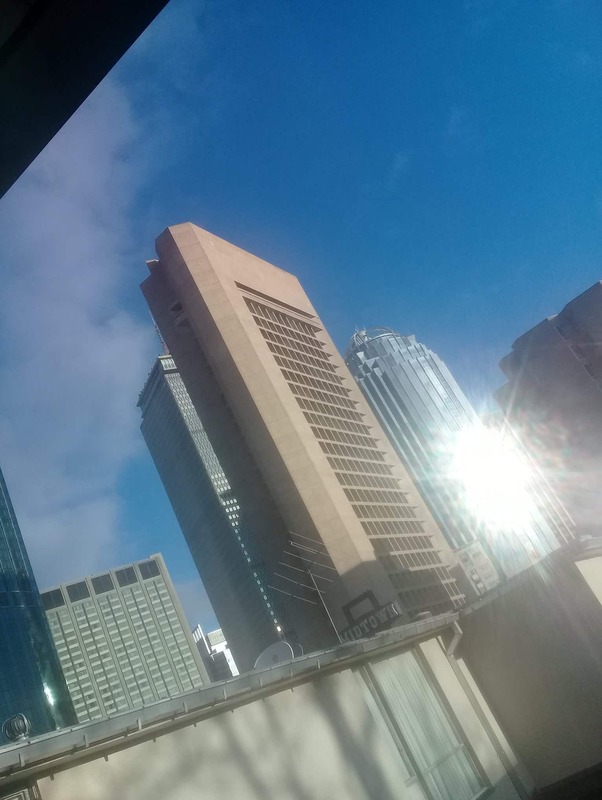 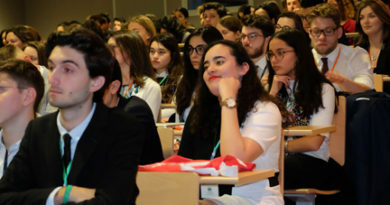 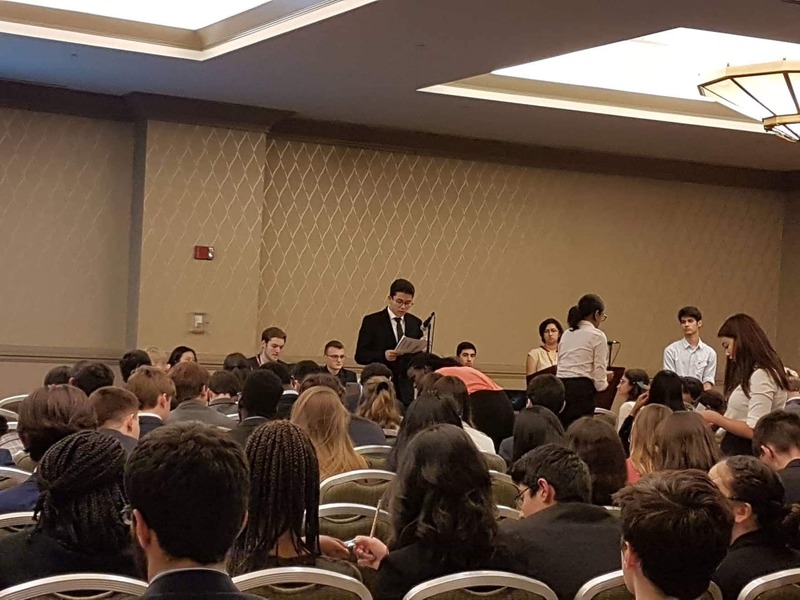 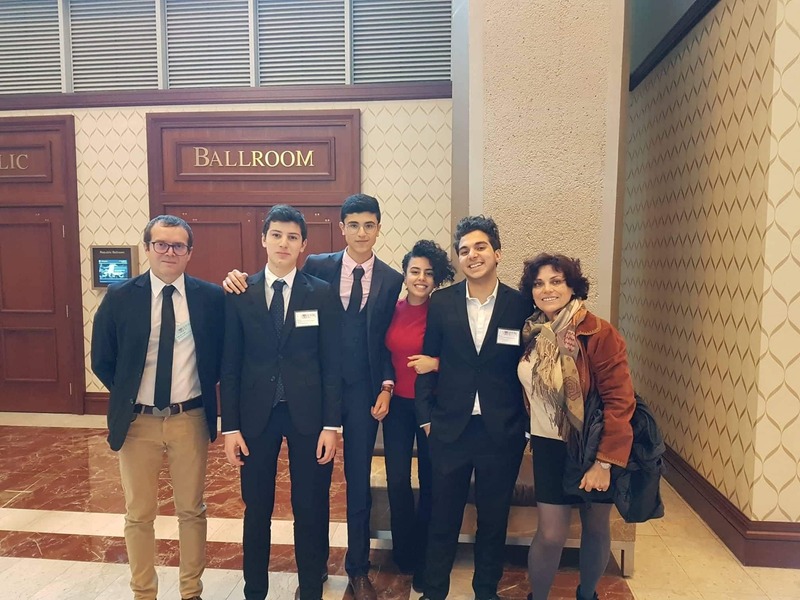 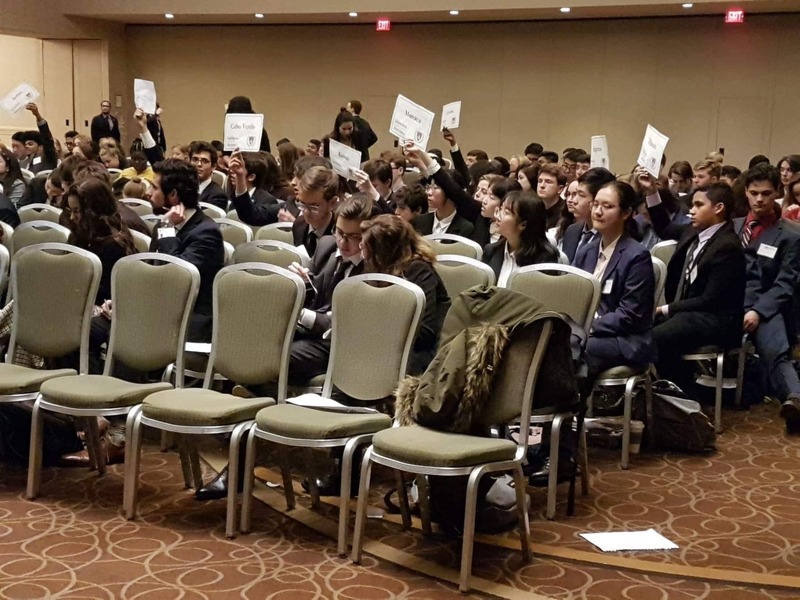 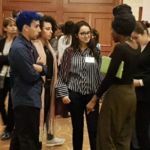 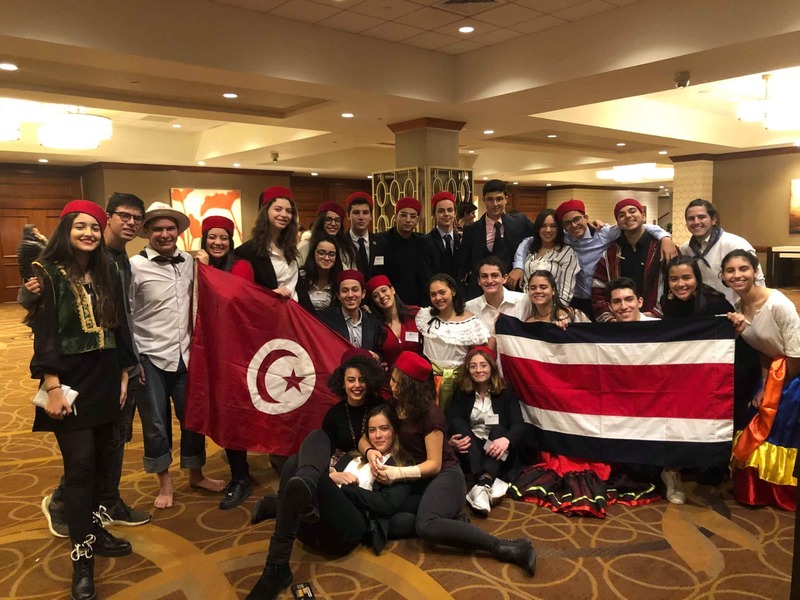 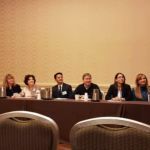 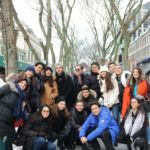 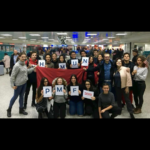 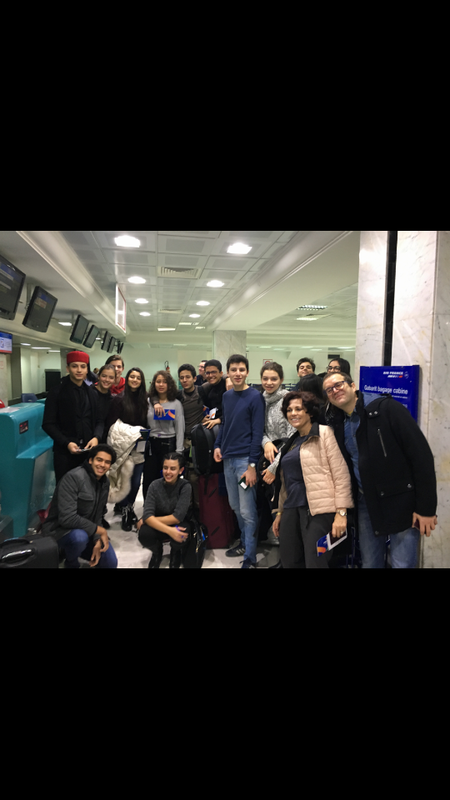 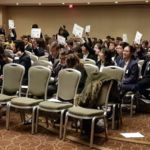 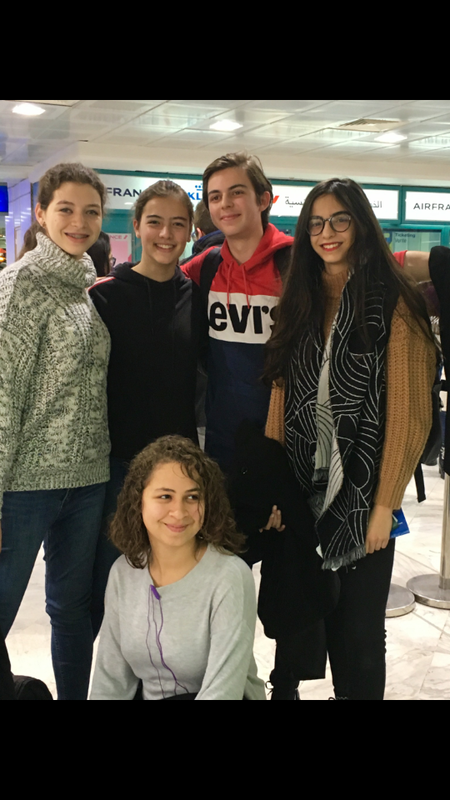 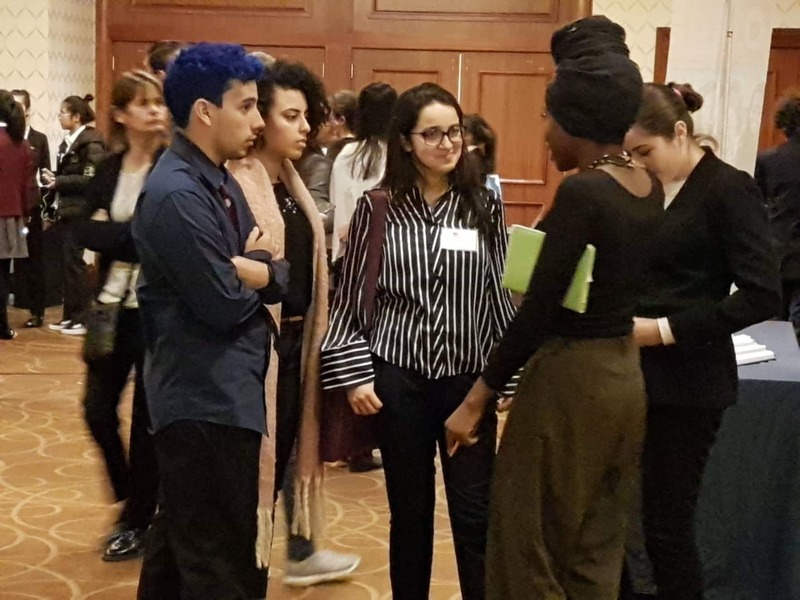 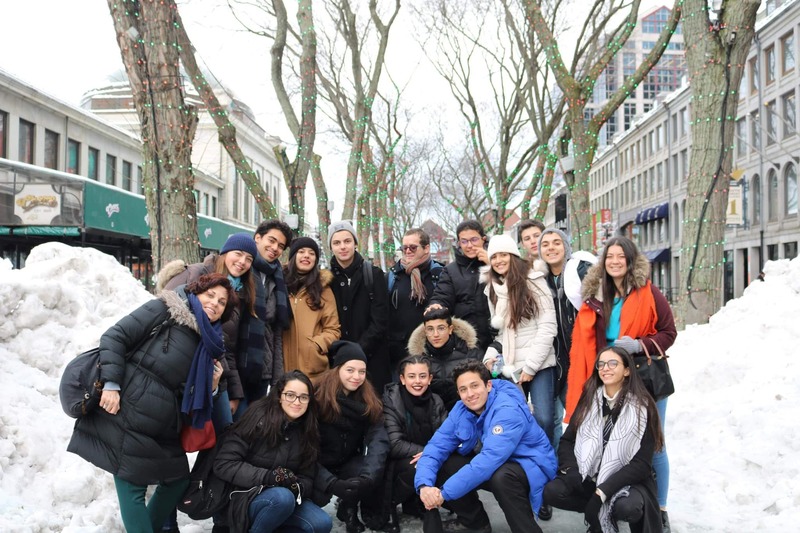 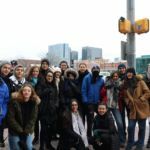 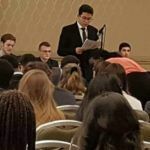 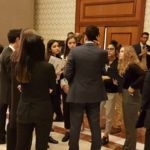 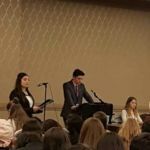 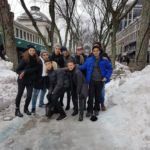 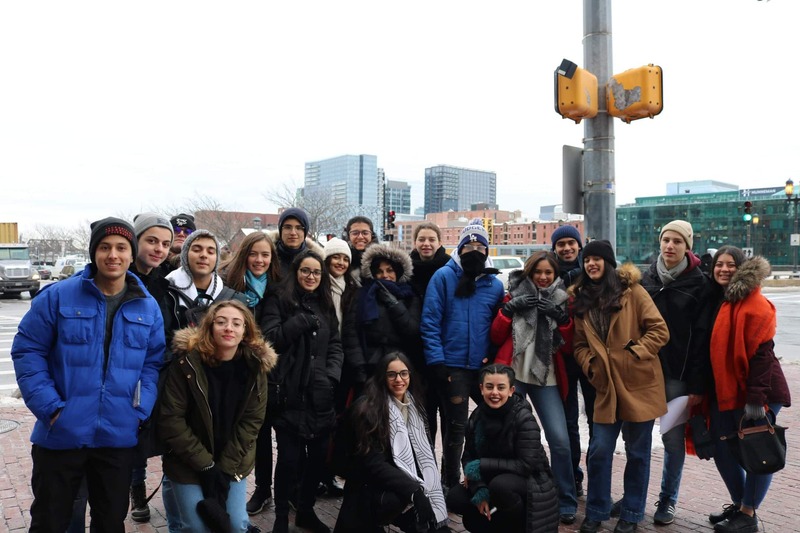 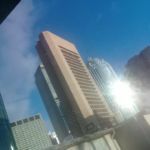 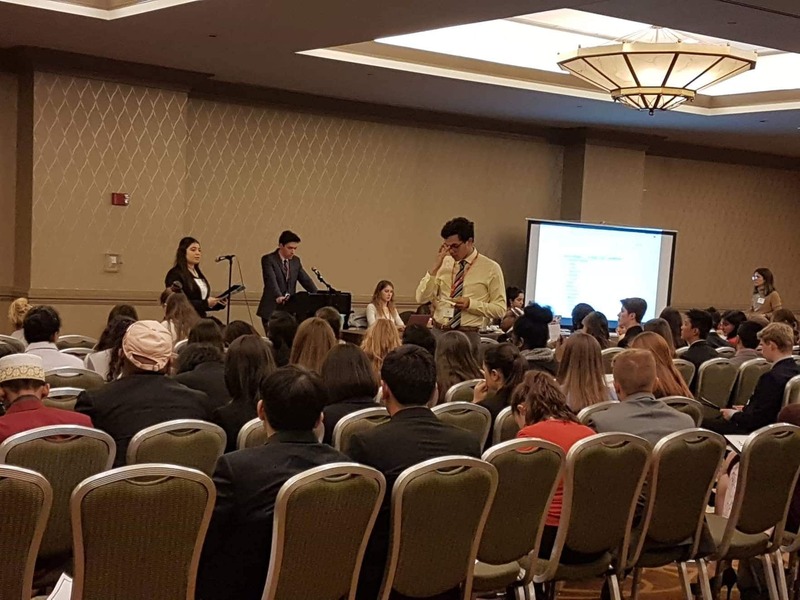 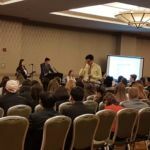 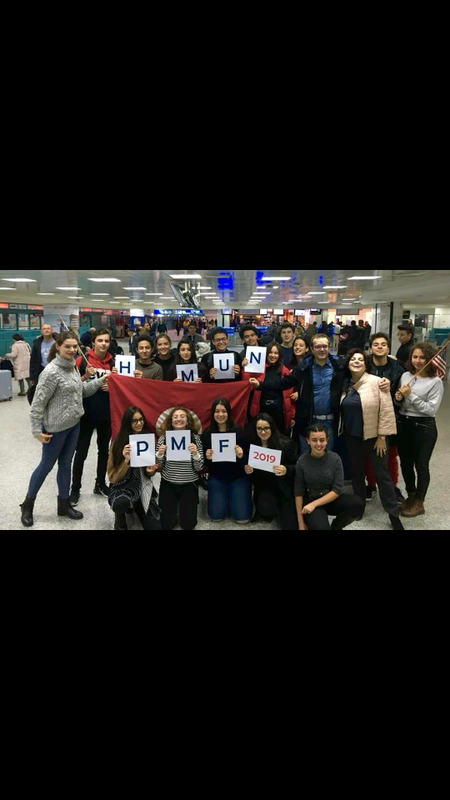 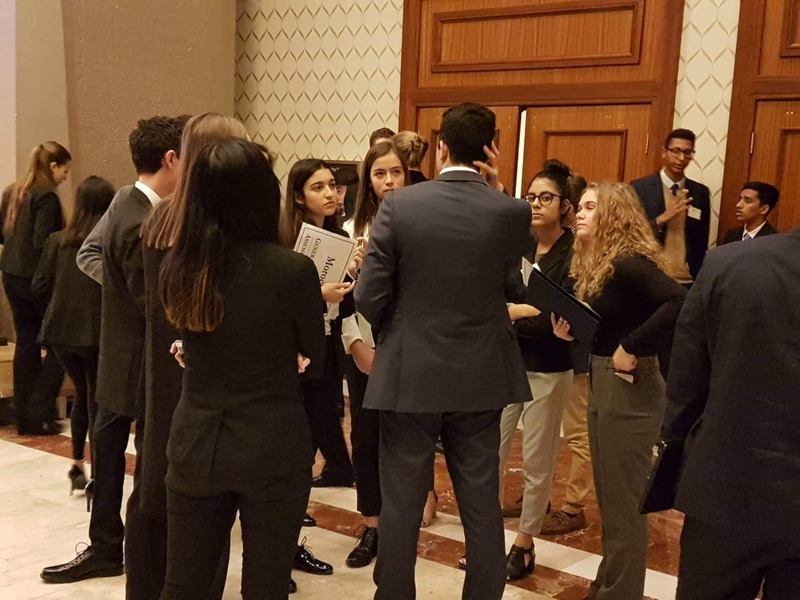 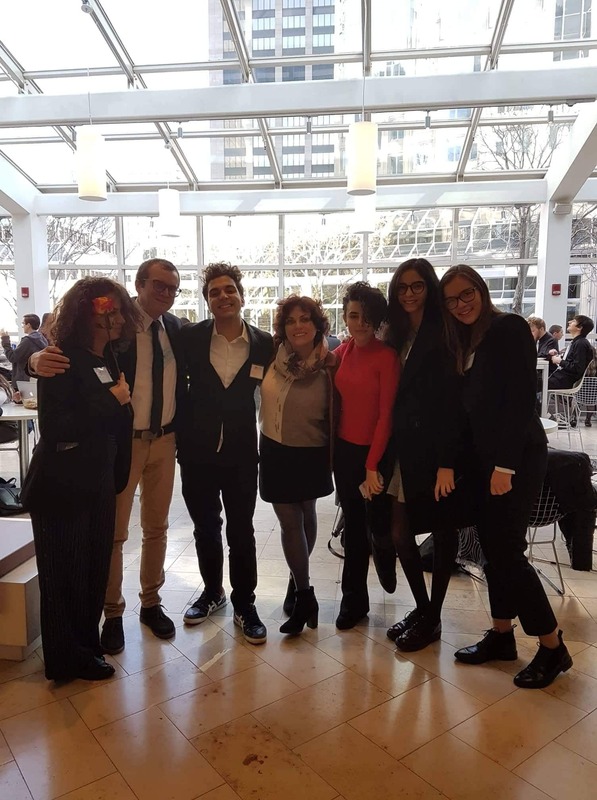 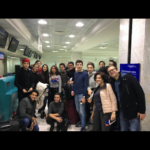 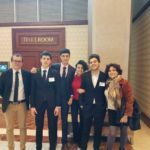 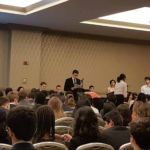 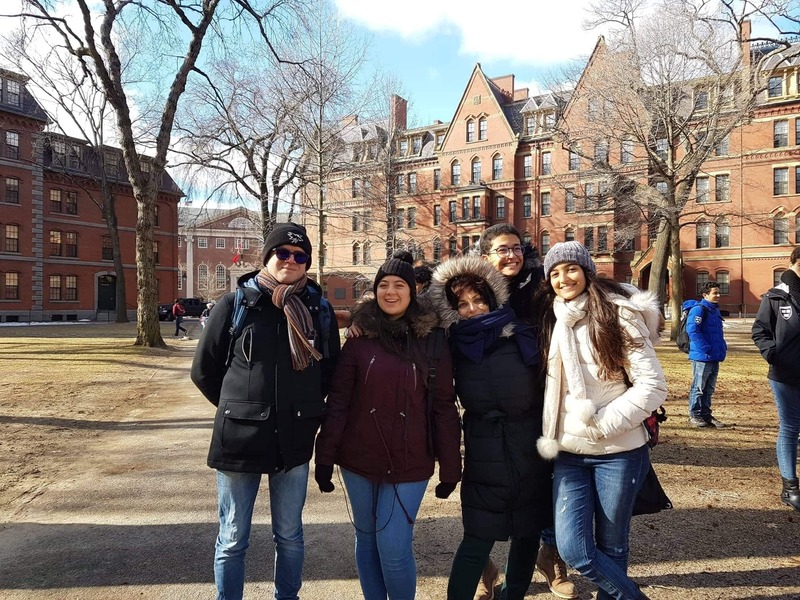 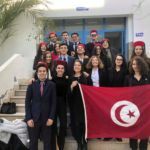 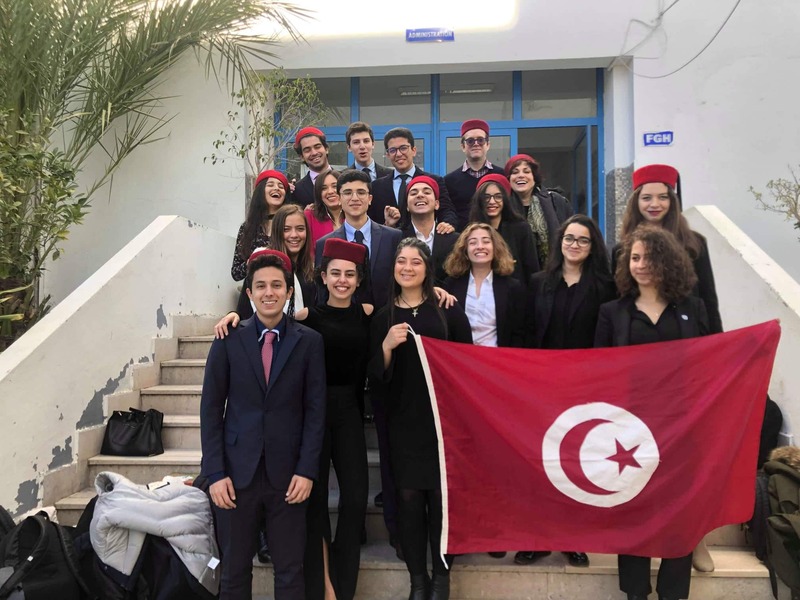 The gr was indeed in Boston to take part in the Hmun conference …and no, they have not been detained by the US authorities … just by the Pmf teachers and their tests and exams. 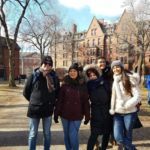 “Work hard and Have fun, enjoy”: key words we heard there all the time. 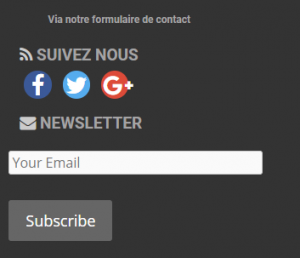 ← Ecoutez la radio PMFM !